Just listed. More pictures to come shortly. 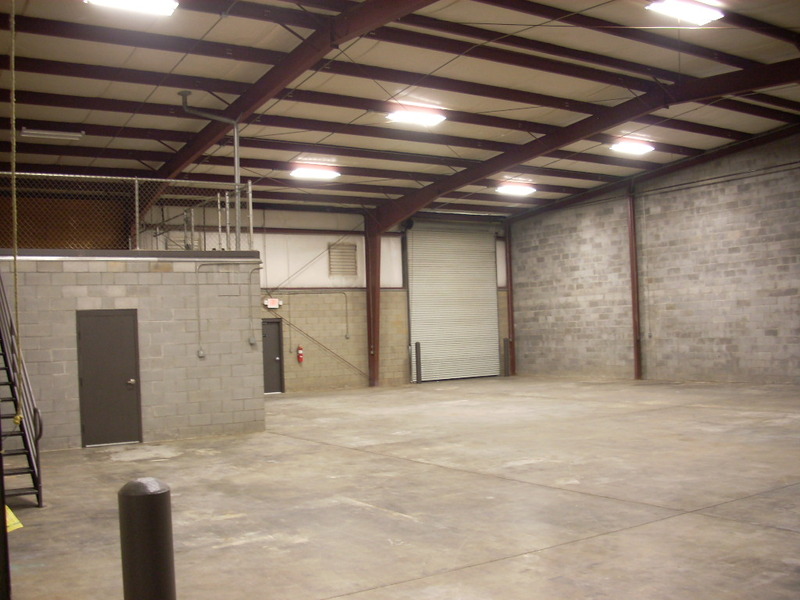 We can show you this facility now. 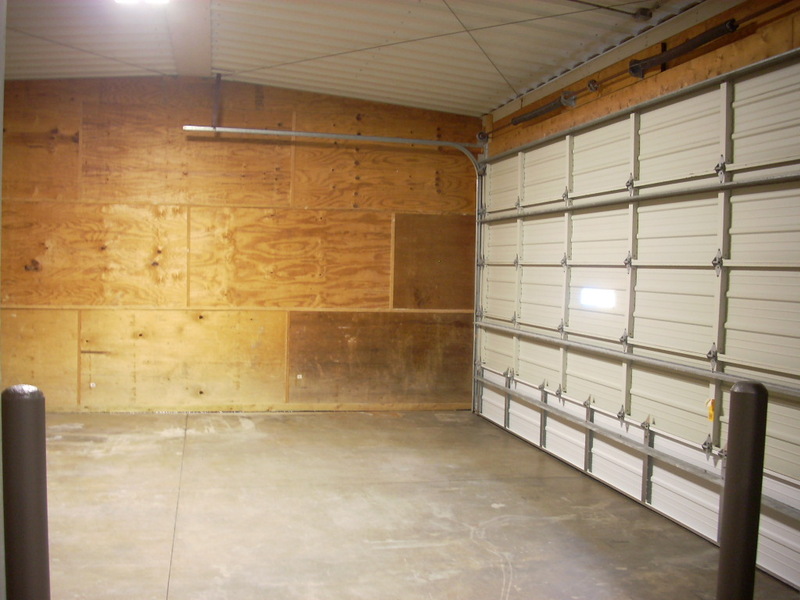 12x16 foot drive in door witih personel door and 562 s.f. 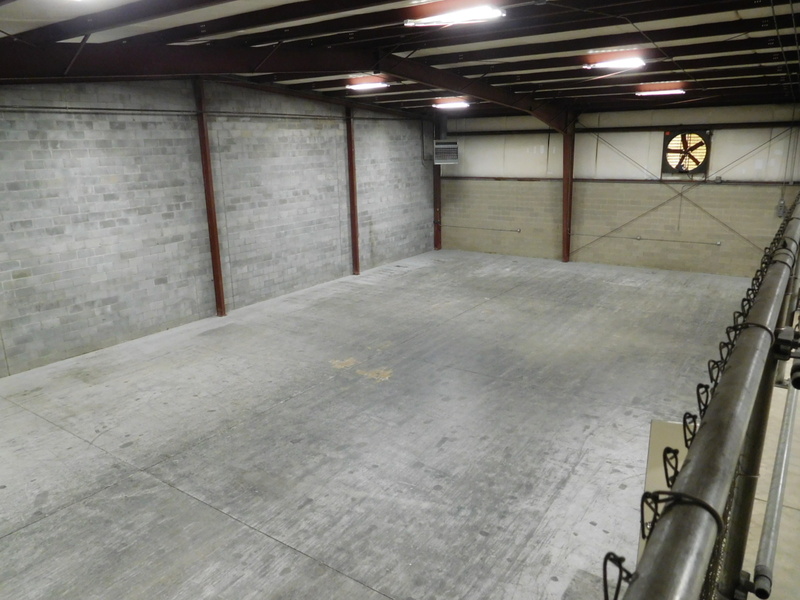 cement mezzanine for storage that is fenced. View from 562 s.f. 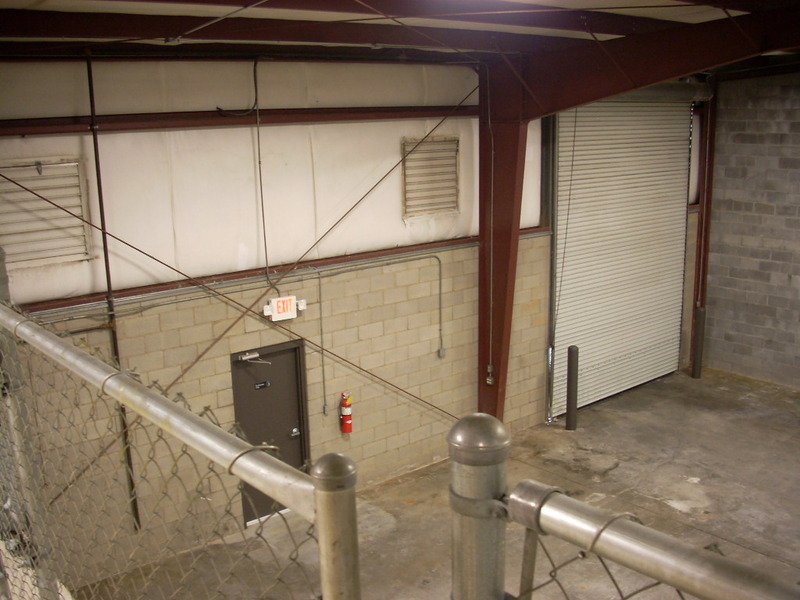 cement / fenced mezzanine. 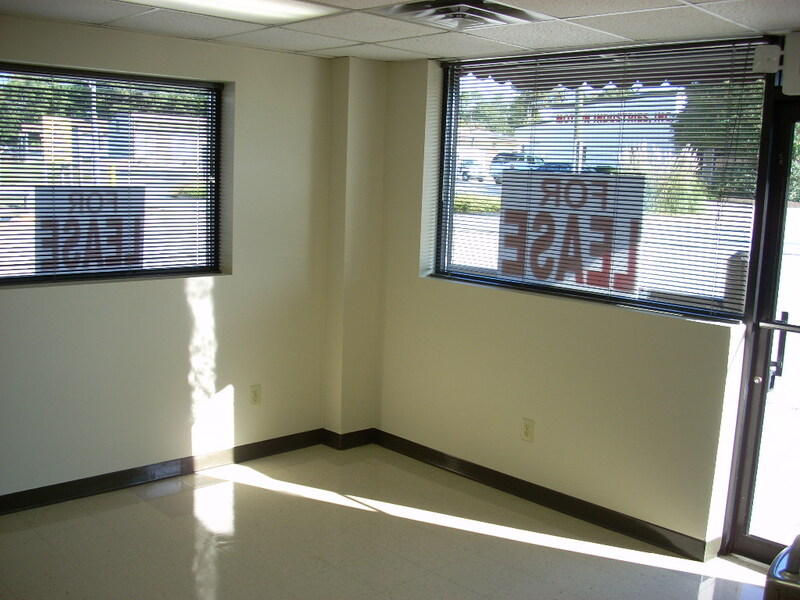 One of 2 offices each with own closet and windows! 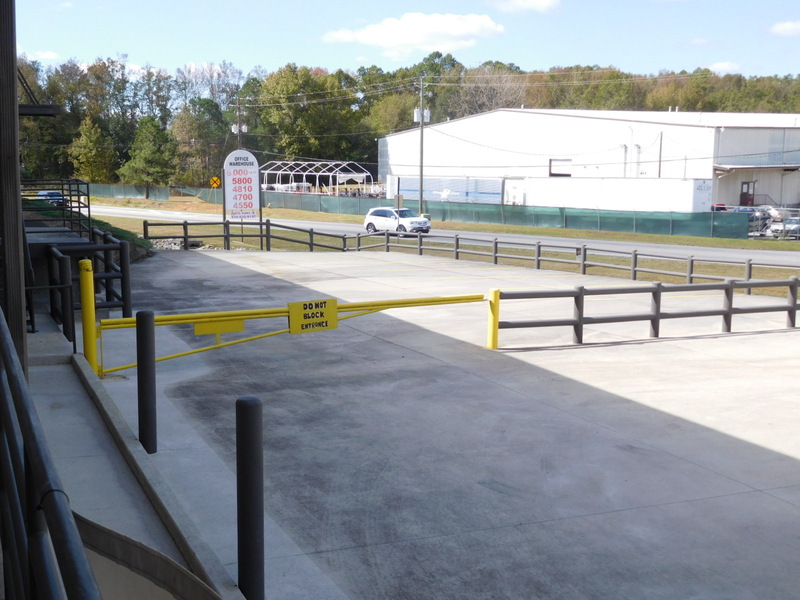 2 covered loading docks with dock levelers and high efficency lighting. Just LEASED - March 31st 2018 5,800 s.f. 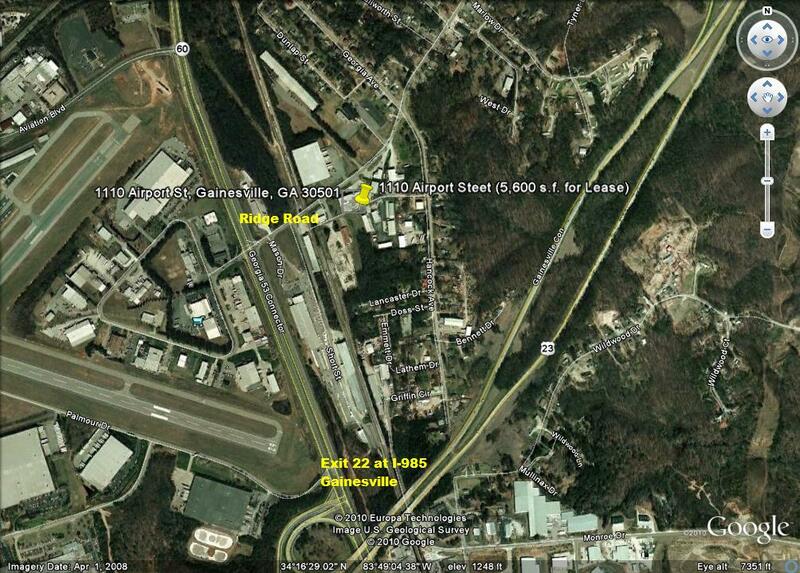 office warehouse .5 miles from Exit 20/ I-985 available now. 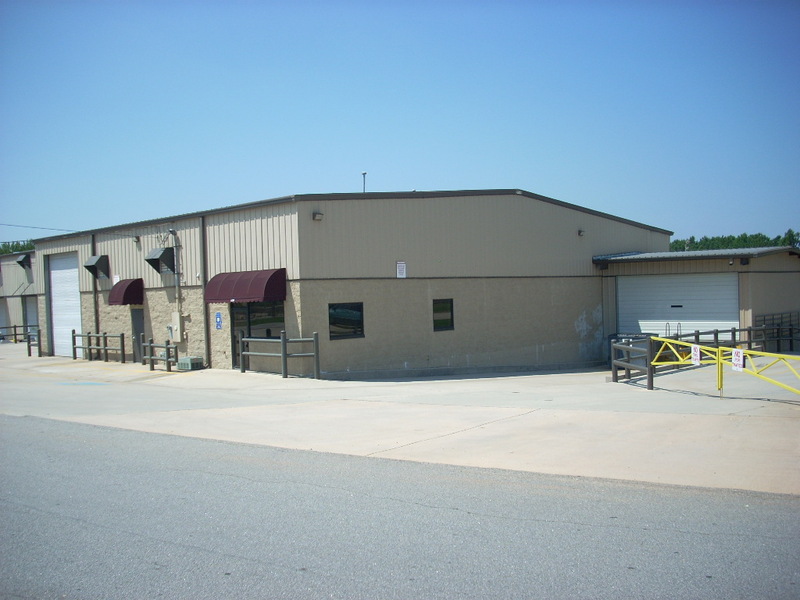 2 large offices, 2 truck loading docks with levelers, outdoor parking and pronounced visibility so your customers will see you. 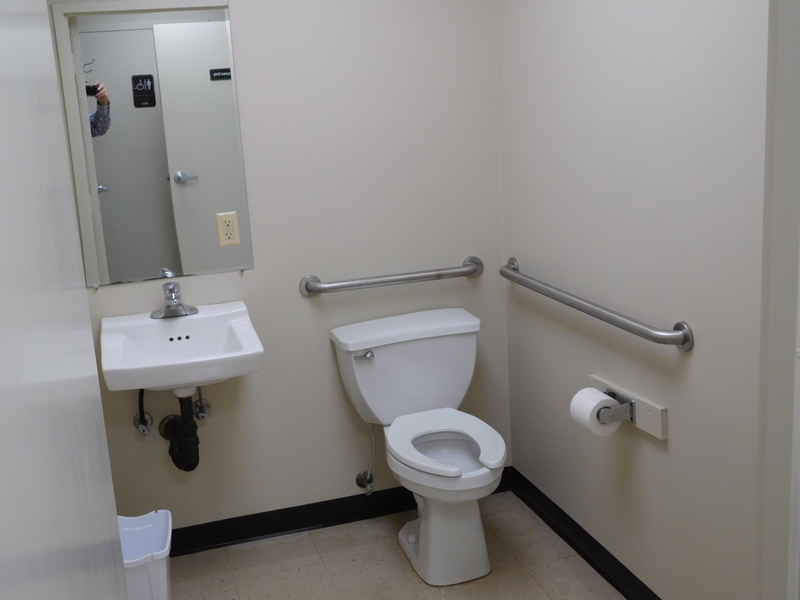 In addition the building has: 3 phase power, power plug ins for your trucks, 2 offices, 14' drive in door, ventilation fans, his and hers separate restroom facilities, full cement mezzanine above the 600 s.f. 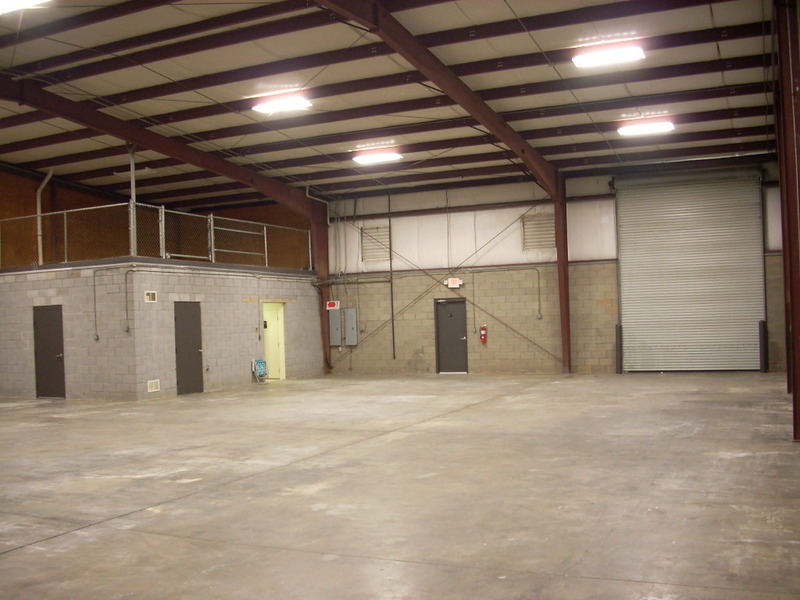 of offices for storage/access, 2 personnel doors to help keep your offices clean, gas heat and fan ventilation and the MOST important - an owner who cares about his tenants. This landlord does not allow outside storage or automobile maintenance shops.